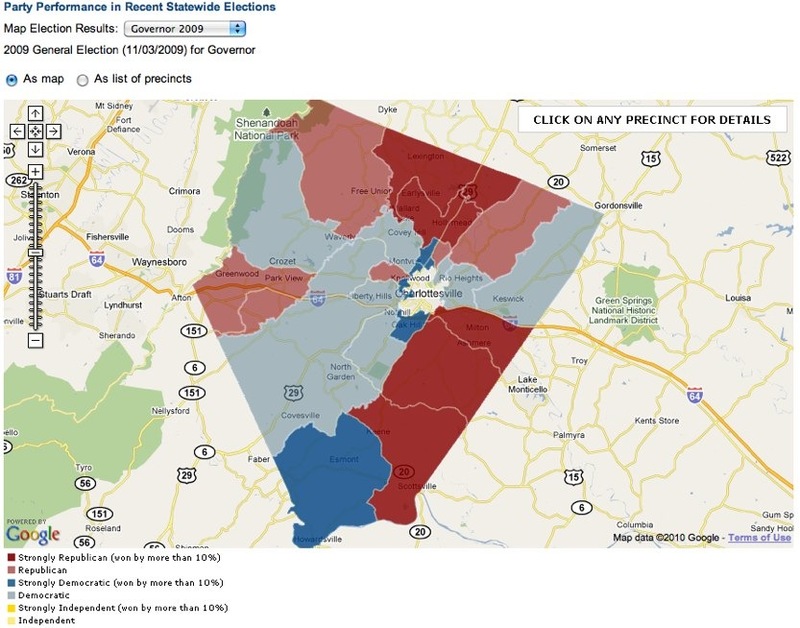 You are here: Home / Friday / Friday Chart – Who’s Donating Political Money in Albemarle and Charlottesville? Friday Chart – Who’s Donating Political Money in Albemarle and Charlottesville? A slightly different Friday Chart, as election season is heating up. One of the questions I get from buyers moving to the area is, “What are the politics like around here?” Conservative? Liberal … I start with this analogy – The City of Charlottesville and the County of Albemarle are sort of like estranged parents who keep it together just enough so that the kids (in this case, residents) survive. Step One: Follow the Money. Luckily, we can do that – Find out who is giving how much and to whom at VPAP. Top political donors in Albemarle County. Top political donors in Charlottesville City. I wonder why Comcast spent $17,197 in Albemarle County this year. The Old Dominion Highway Contractors Association is spreading the wealth.